The 2.9L co-existed alongside the 3.0L, the Engine which replaced it, until 1992, when Ford introduced a “More Refined” Ranger. The 2.9L wasn’t a refined engine like the 3.0L “Vulcan”. It was rough, noisy, and crude. 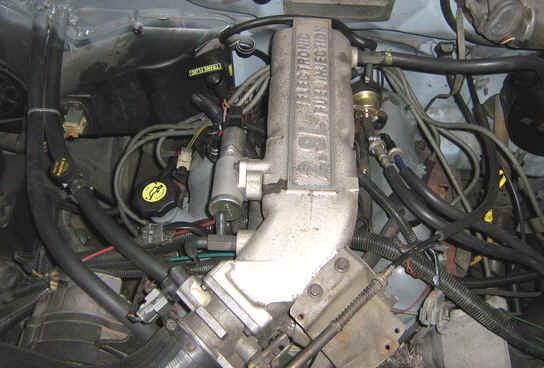 The 3.0L was none of these things so it replaced the 2.9L in 1993. Even with its meager low end torque (compared to the 2.9L) it still is the only Small V6 offered in the Ranger, next to the Big Brother 4.0L. The 4.0L is related to the 2.9L however, so in a way it still lives on. The 3.0L is in NO WAY related to the 2.9L V6 Engine. 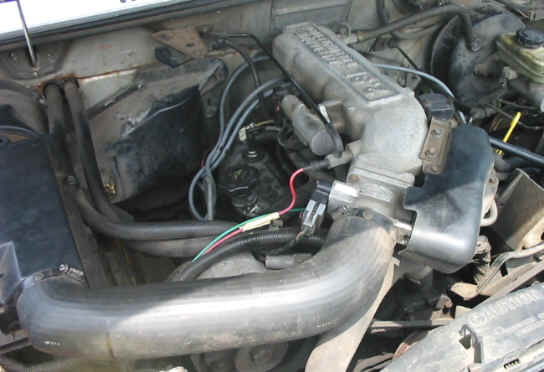 The 2.9L V-6 was offered in the Ford Ranger from 1986-1992.